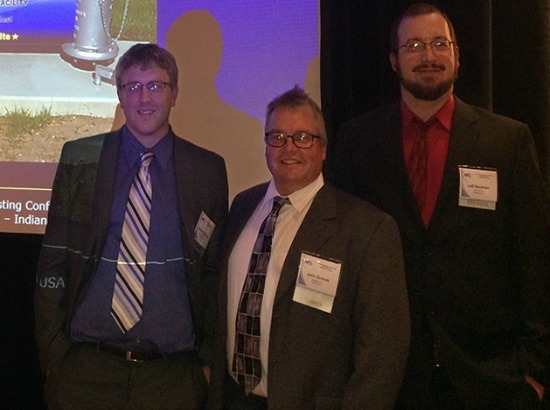 Clow Valve Presents CO2 Study Findings at AFS Sand Conference | McWane, Inc.
Posted on November 4, 2014, in Events and tagged AFS, American Foundry Society, Clow Valve, CO2 cured cores, HA International, McWane, Sand Conference. Bookmark the permalink. Comments Off on Clow Valve Presents CO2 Study Findings at AFS Sand Conference.